Looking to live in countryside luxury? Wanting a unique home with plenty of space both inside and out? What if it already had your dream shop in place, too? 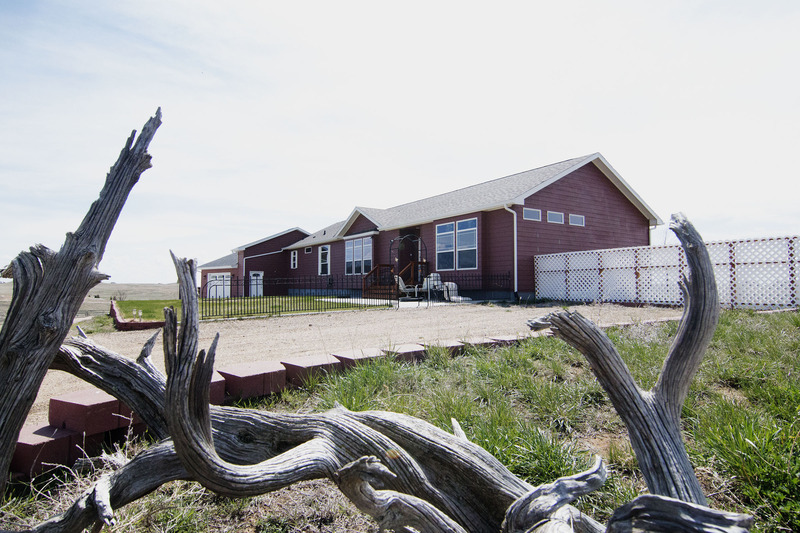 Come take a look at 6551 Red Hills Rd in Gillette, WY. 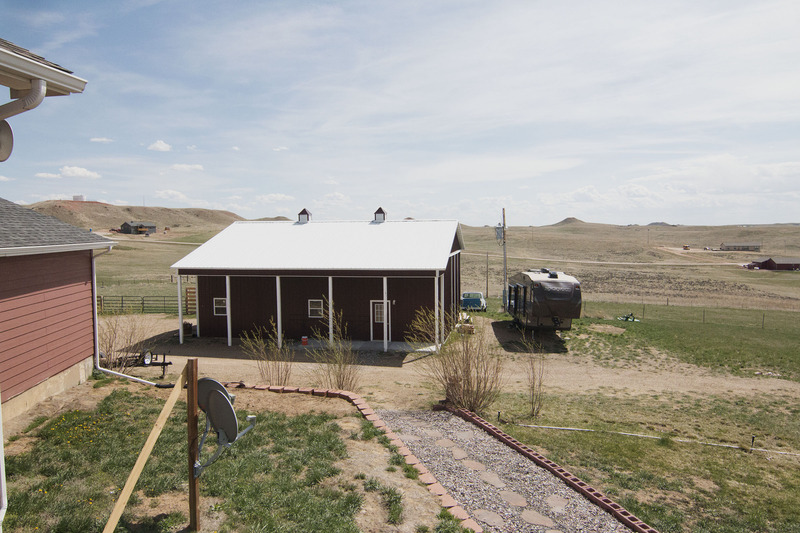 Located in the peaceful Red Hills Subdivision, this home sits on 5.67 acres surrounded by rolling hills with beautiful views of the Big Horn Mountains. The fenced land offers plenty of space for your four-legged friends to roam. This immaculate home is full of custom finishes. It is a nearly fully finished 4,411 sq ft with the mean level and basement. The home currently features 3 bedrooms and 2 bathrooms, but another bedroom and bathroom can easily be finished in the basement. The main level of the home features a beautiful open concept with multiple living areas. The tray ceilings boasts lovely hidden lighting features. The kitchen is a cooks dream with tons of hickory cabinetry, stainless appliances, and not one, but two islands for extra prep and storage space. The larger island doubles as a breakfast bar. 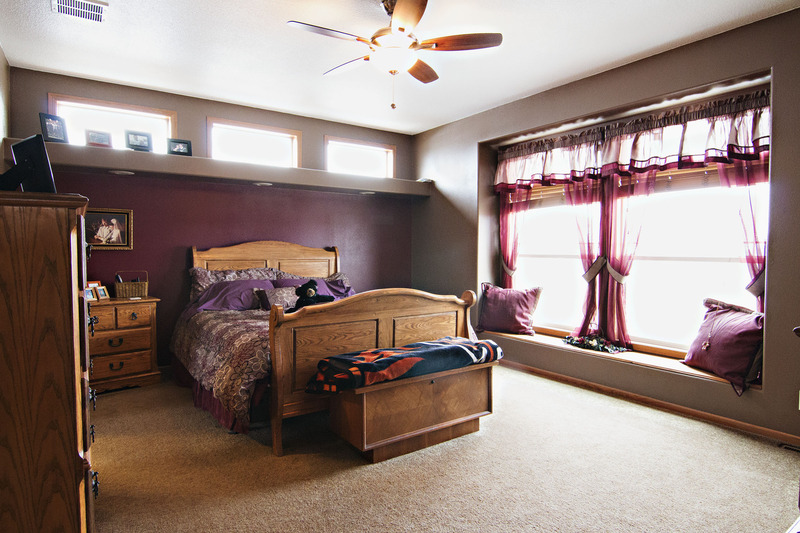 The master bedrooms gets extra privacy at its own end of the home. It boasts custom built in shelving, window seating, a huge walk-in closet. The 5 piece master bath is a retreat in itself with great storage space, a large shower, and soaking tub. 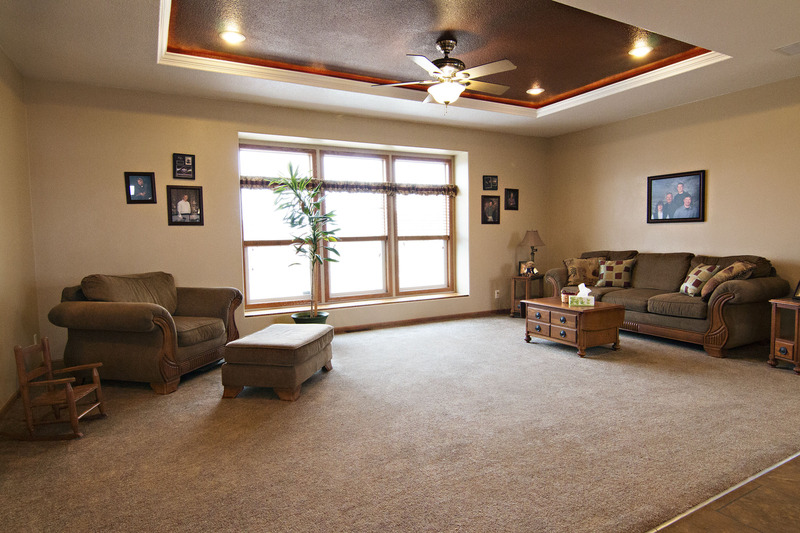 The walkout basement is the absolute perfect space to entertain. 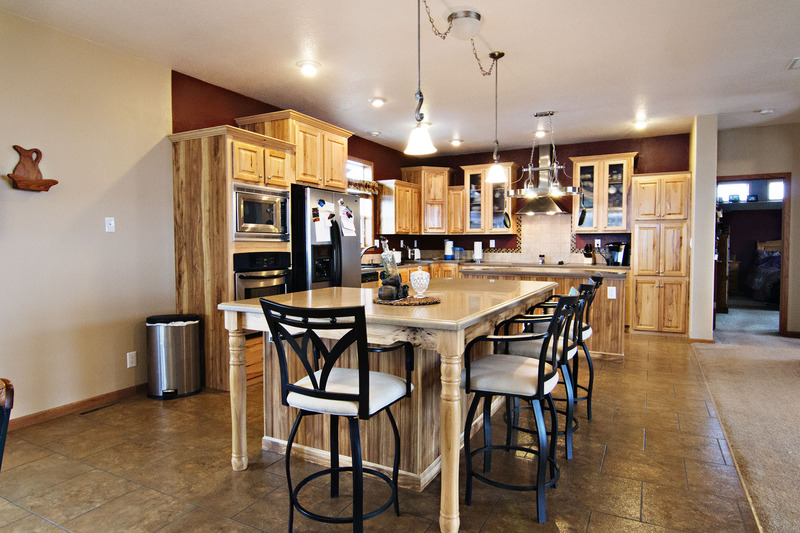 It features a custom wet bar and a huge living space. 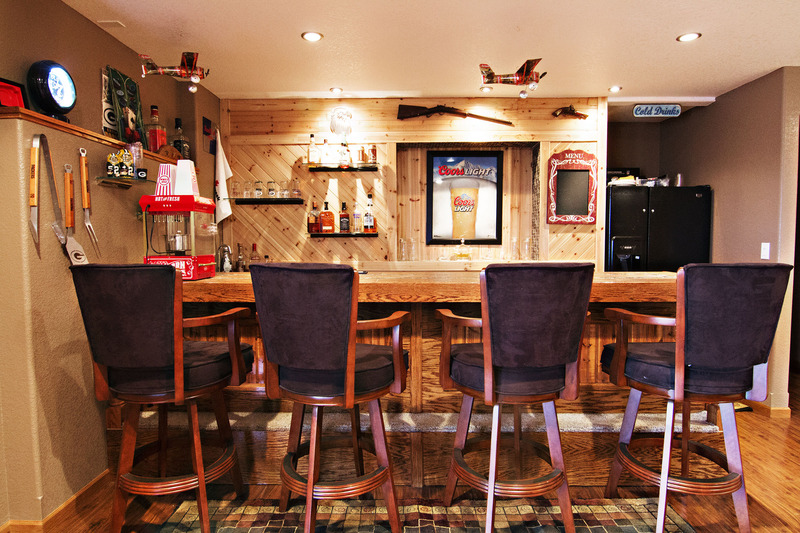 It’s a nice “man cave” for those game days. You’ll also find a warming pellet stove. The third bedrooms is down here, it could easily be converted into 2 bedrooms because of its massive size, or be used as another master suite. Walking out of the basement you’ll come to large covered and open patio space. You can sit here and enjoy the warms seasons and views, or get a better look from the large upper deck. The yard is nicely landscaped with trees as well as brick and rock accents. If the attached 2 car garage doesn’t offer enough storage space, you can always use the 1,620 sq ft shop. It’s a great space for any projects you may be working on or have wanted to start. So if you’ve been searching for that country home that allows you to live in luxury with a shop already in place keep 6551 Red Hills Rd in mind!